Urban Folk Farm is a family owned and operated farm located on Normandy Boulevard on the West side of Jacksonville. Since the winter of 2014, Alina Gonzalez and Simon Hoek Spanns have been growing seasonal vegetables for markets and their CSAs. Alina and Simon are tireless advocates for a healthy sustainable food system. The farm practices water conservation with a specific drip system and uses organic pesticides only as needed, when other methods like hand picking or diversion though different plantings are not working. Along with vegetables and greens, an orchard and flower garden are developing with a variety of citrus, olive and fig trees. They are also partnering with their local Montessori school to provide farm activities and learning experiences for children. 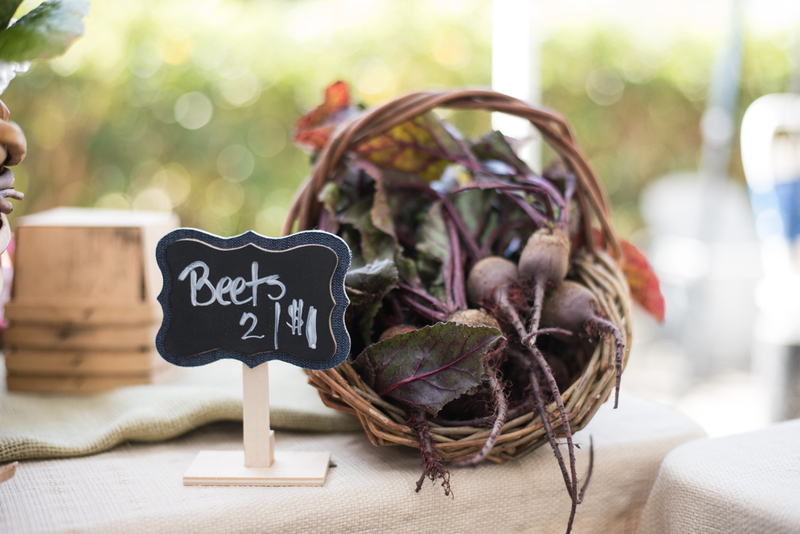 Urban Folk Farm produce is available at the Riverside Arts Market (RAM) and through their CSA programs.